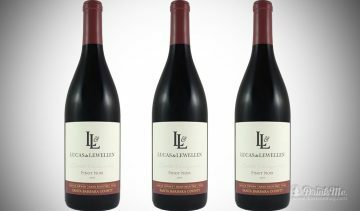 Is OZV The ABC Of Lodi Zin? 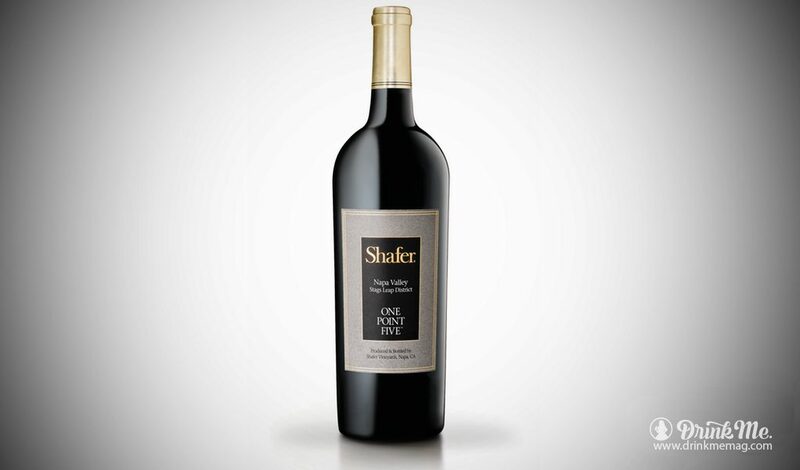 The Stags Leap District in Napa is truly one of the most consistent and alluring Cabernet Sauvignon regions in all of California, and Shafer Vineyards has long helped to keep Cabernet at its rightful prominent in this AVA. 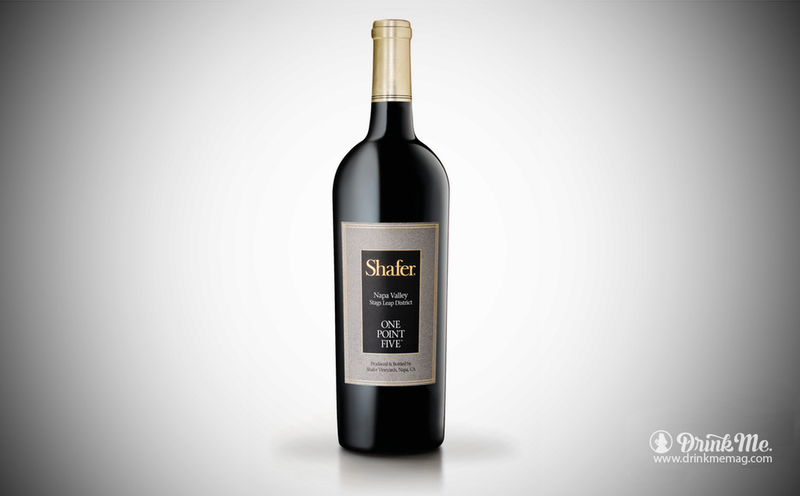 Silky and velvety with mild tannic structure, the 2015 iteration of Shafer’s One Point Five starts off with a noticeable burst of riper red fruit at the beginning, followed by blackberry, black cherry, boysenberry, with strains of plum, cracked black peppercorn, chaparral, herbal notes, cedar, and muted vanilla. This is a wine that fills the palate, not merely passes through it. 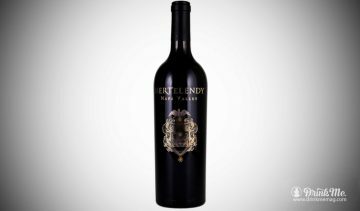 Comprising Cabernet Sauvignon with 7% Merlot and 3% Malbec added in, the wine spent 20 months in all new French oak barrels. Though this can easily age for at least a decade, it’s also built for consuming now and will work with a variety of diverse foods given its agile framework. What Can I Pair it With? Prime rib with garlic butter, honey and coriander glazed roasted duck, Porcini and Chanterelle risotto. Michael Cervin is Drink Me’s Wine Editor. He is a wine and spirits writer and author of multiple books including “California Wine Country,” and “Our World of Water,” and the author of four blogs including Boozehoundz. He contributes to Forbes, The Hollywood Reporter, Decanter (London), Fine Wine & Liquor (China), Wine Enthusiast, Draft, The Tasting Panel, Palate Press, and FoxNewsHealth, among others. 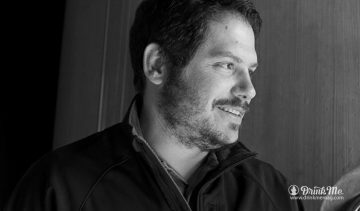 He is the restaurant reviewer for Gayot.com for Ventura, and Santa Barbara counties, and poetry editor for the Riding Light Review. He has served as a judge at various competitions including the Best of Vinho Verde Awards in Portugal, the Taste of Rum Festival in Puerto Rico, the California State Fair Wine Competition, Critics Challenge, The San Diego, and San Francisco International Wine Competitions, the Central Coast Wine Competition, and the Berkeley Springs International Water Tasting. Copyright ©2018, Drink Me. All Rights Reserved. A Firewater Media Property.